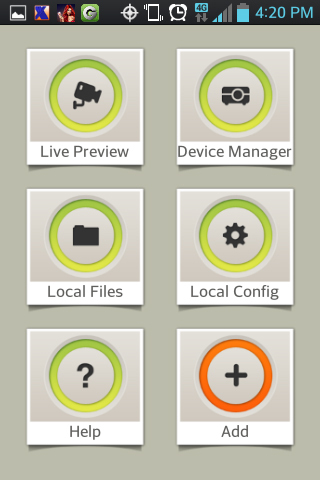 Please follow the steps listed below to install the software. 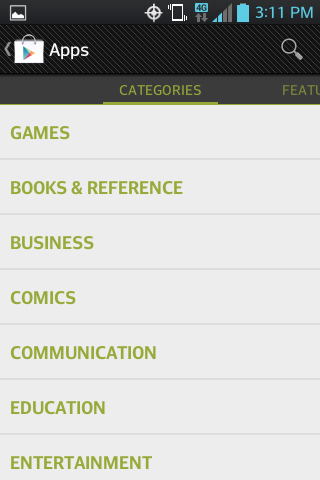 1) From your mobile device, navigate to the Google play store. 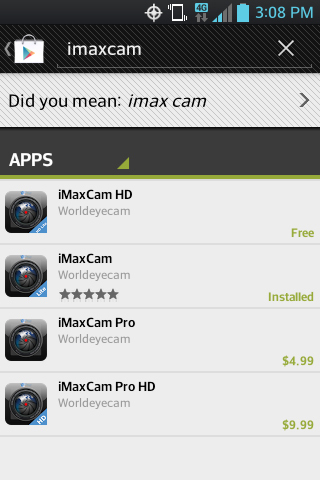 2) Search the app "iMaxCam" from the Google play store. 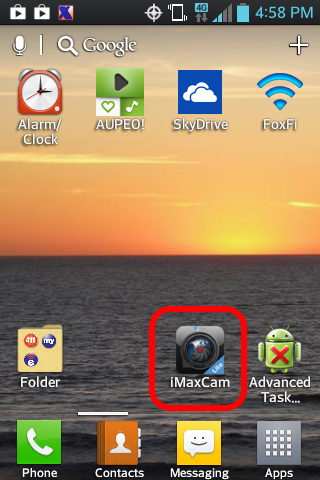 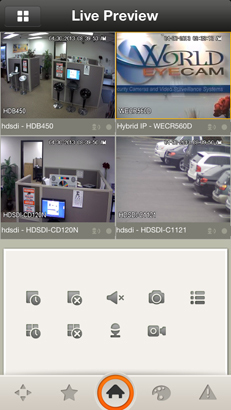 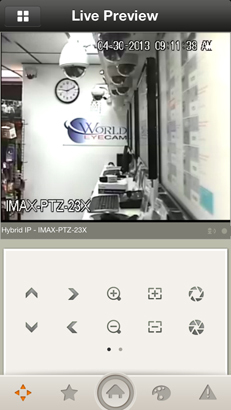 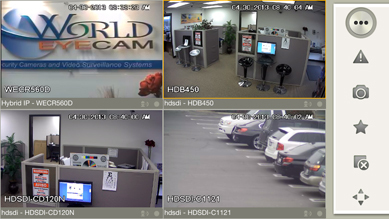 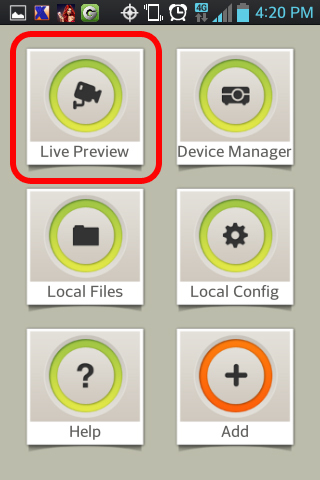 3) Click iMaxCam button, the initial interface is shown as below. 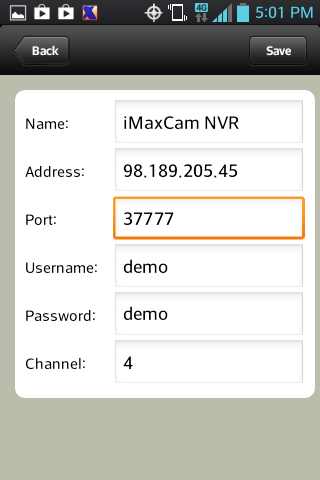 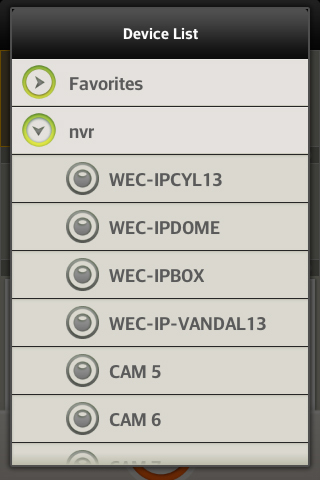 Once you have entered your DVR/NVR login information, press the save button and the back button. 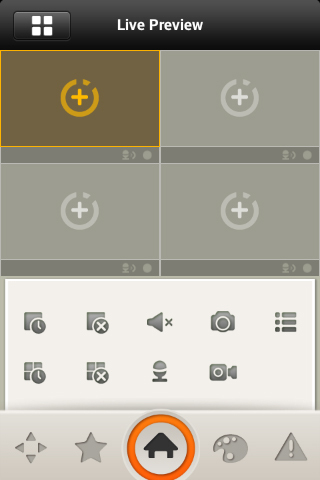 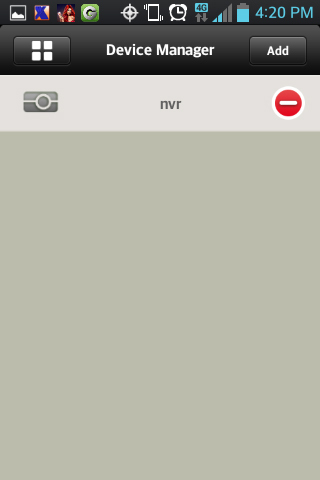 The snapshot image is saved in default Android image folder.